4k00:16Amazing aerial view of Monument Valley buttes, Arizona. 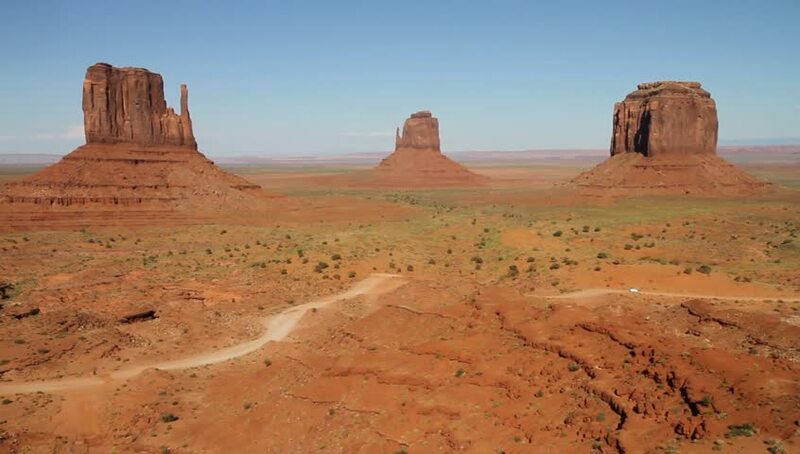 4k00:10Amazing aerial view of Monument Valley buttes, Arizona. hd00:15(1134) Monument Valley Utah Sunset Moonrise Timelapse.